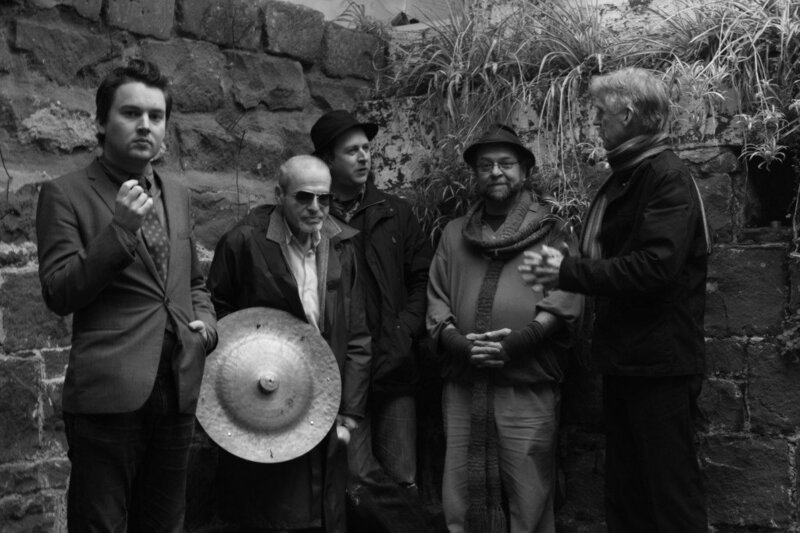 The Virus Quintet is a continuation of the band formed by Chris Tanner in 2000. After Chris moved to Copenhagen we kept the band together evolving into its current stable line up. Virus has been playing on a regular weekly basis at various residencies in and around Fitzroy for over a decade as well as performing at numerous festivals and events throughout Australia. What do we play? 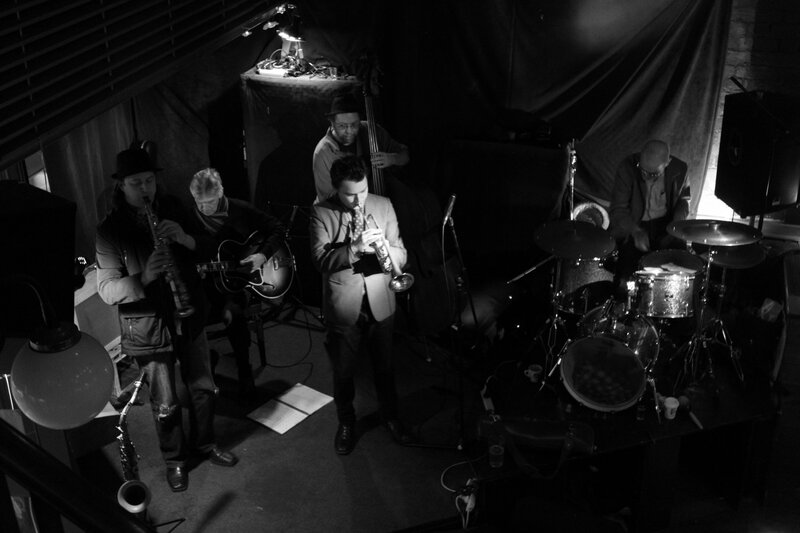 The band although initially rooted in traditional jazz and New Orleans style swing is an amalgam of many influences. Each player bringing their own history to the bandstand. We take our departures from many sources, the music of artists Sidney Bechet, Duke Ellington, Charlie Parker, Louis Armstrong, Django Reinhardt to name a few. We also pay homage to the great American Songbook as well as contributing a portion of original songs to our repertoire. What style of music do we play? At a stretch one could call it, if we must have labels, “contemporary traditional”. A governing principle or philosophy if we had one, would be an innate commitment to swing (strong forward motion as someone called it) and to interpret a variety of tunes old and new freshly for a contemporary audience. Julien and Eamon are both winners of the National Jazz Award.